Bonus. Laser welds are perfect so it will always be easy to sanitize. 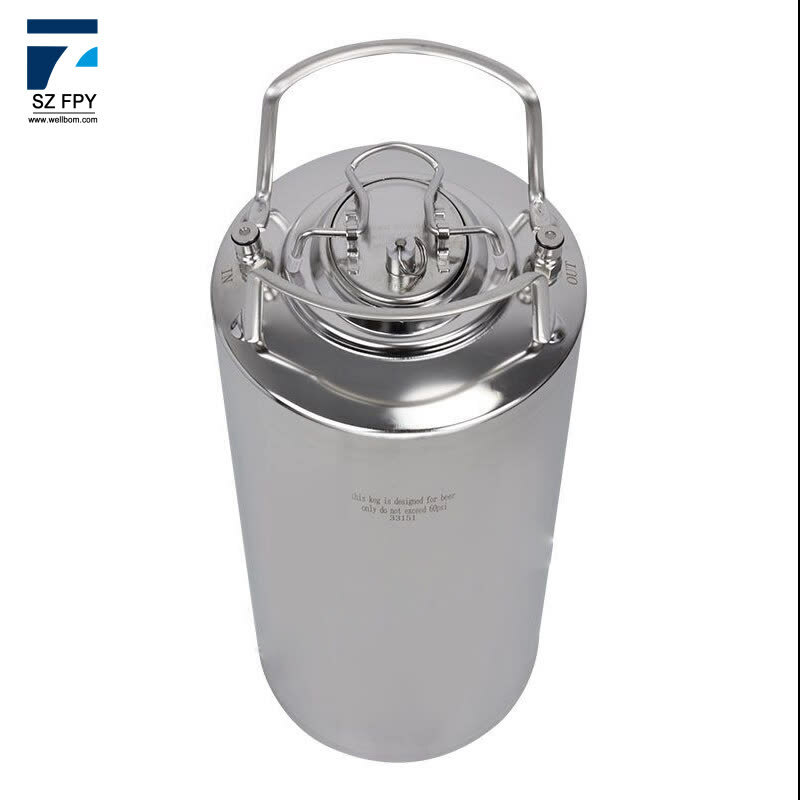 Dimensions: Diameter - 8.5", Height - 24.5"
This used keg was produce by Pesi compnay long long ago,this keg was used is not new, this keg is second hand keg. But please don't worry about it. we have the first sources hand , we have the good condition, and new lid and new ball lock post and poppet. 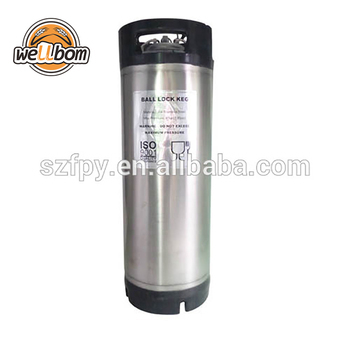 Used keg is modified keg, is suitablde for the all back lock keg accessories. Maybe you will worry about our clear? or leak or Scratching? About clearing :Please don't worry about it. We have clearing before, so the keg will more beautiful safer and Environmental protection. 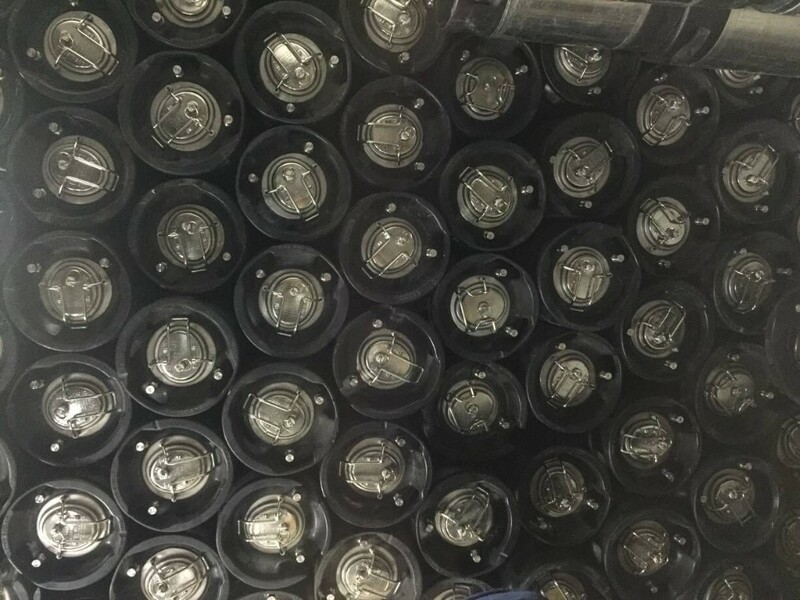 About Leak,We have air in the keg to protect the leak or not. 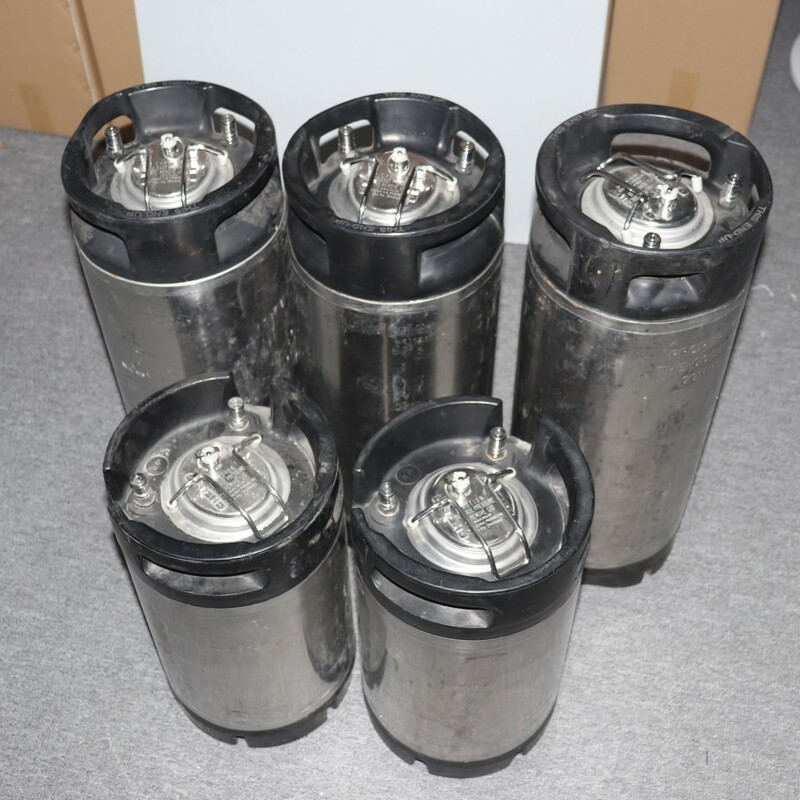 About Scratching ,We have special package for the keg to protect the scratching or the other destory. If your contry is Prohibited the used product, i have a good new for you. 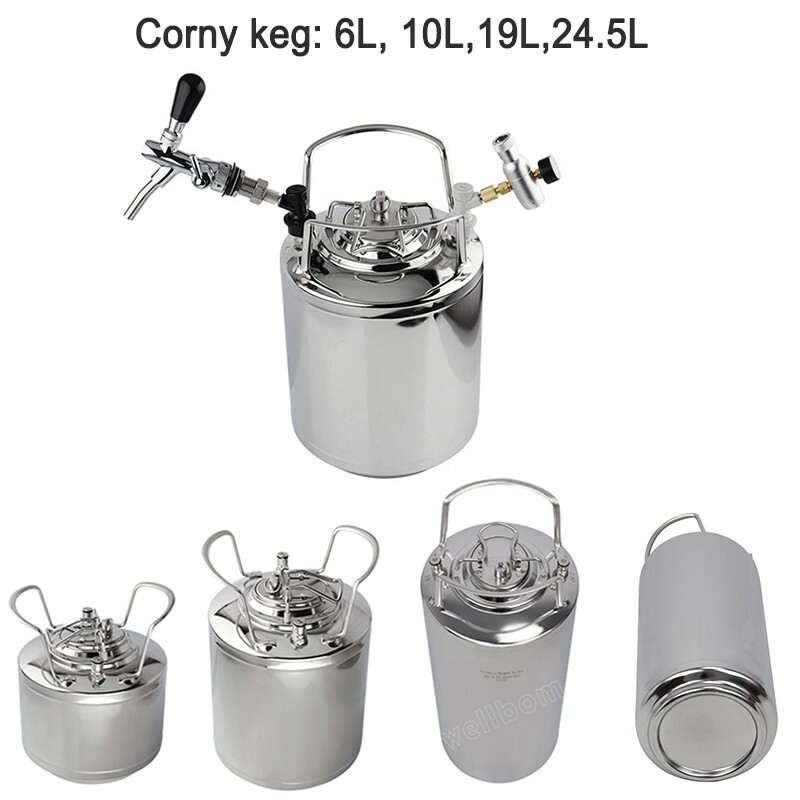 We are manufacturer of corny keg, we have 100% new stainless steel corny keg. We updated the material all the time. 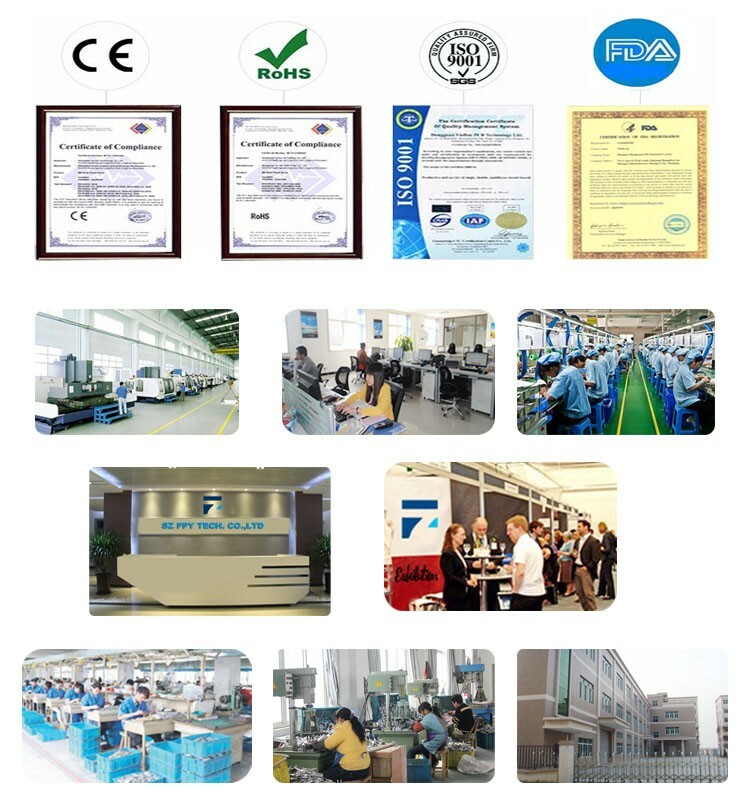 We have four kinds size: 6l,10l,19l,24.5l. corny keg with metal handle. 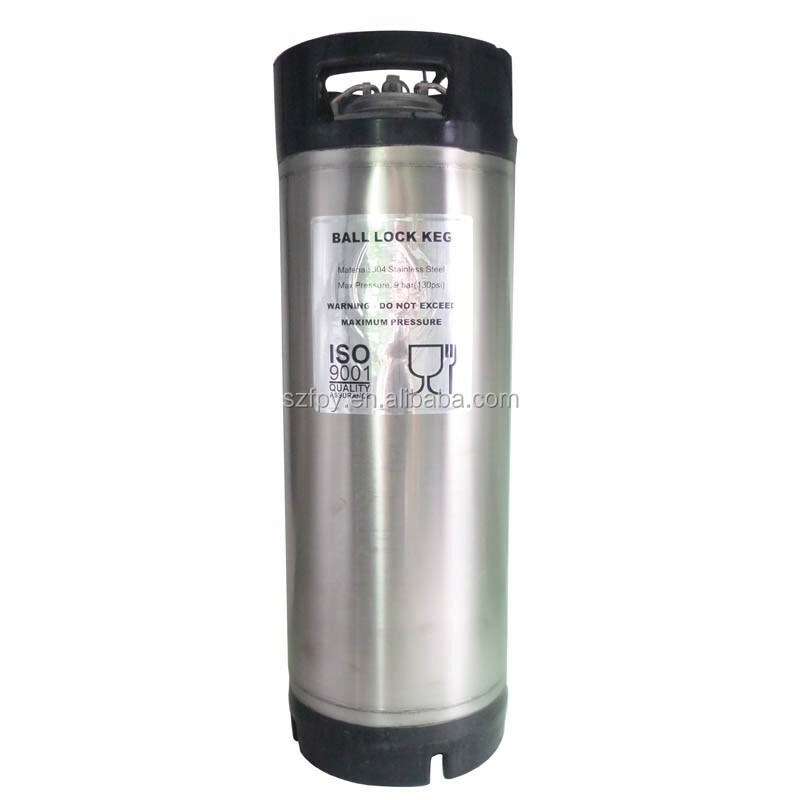 The material is food grade stainless steel is more safer than other keg.